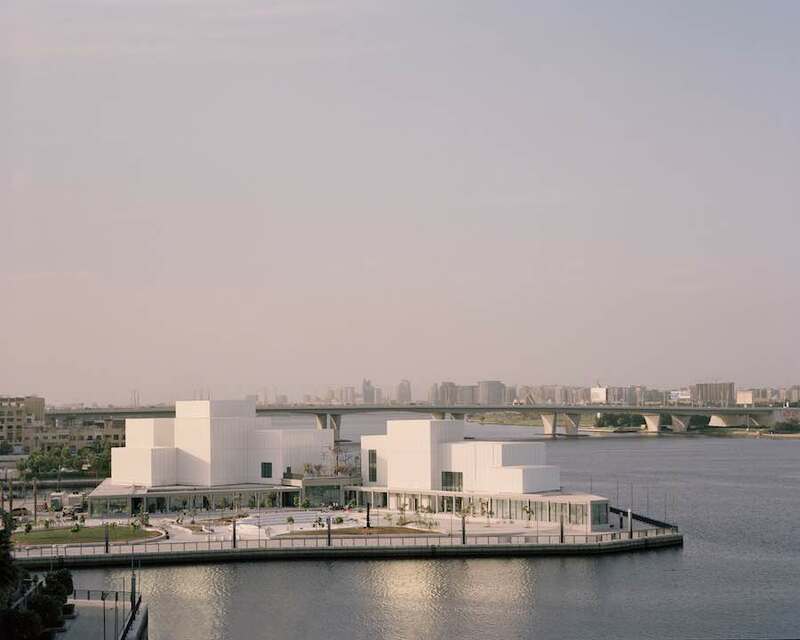 The new Jameel Arts Centre by Serie Architects is a cultural hub featuring a white cluster of galleries, 7 desert gardens and an open-air sculpture park overlooking Dubai creek. 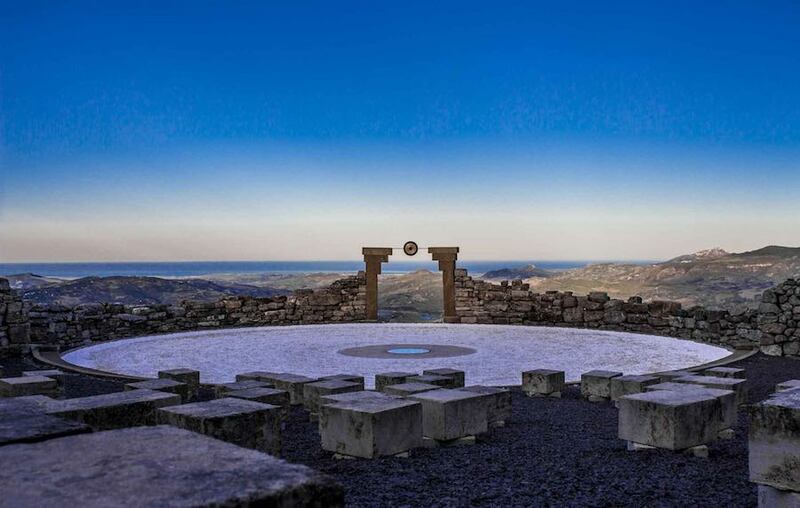 A mountain lake soundscape bringing communities together, a sensible village embracing beech-tree forests, a tuffaceous village springing from abandoned quarries and a star-inspired theatre by a Sicilian sculptor-shepherd. We selected 4 poetic architectures and landscape projects on show at the Arcipelago Italia exhibition. 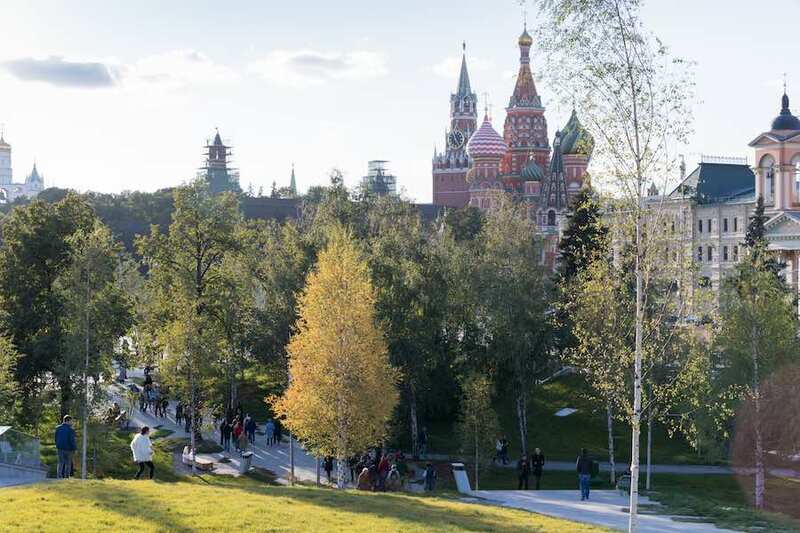 Zaryadye Park, Moscow’s first major new park in 50 years, features a “floating bridge” stretching over the city’s river and areas celebrating the natural landscapes and climates of Russia. 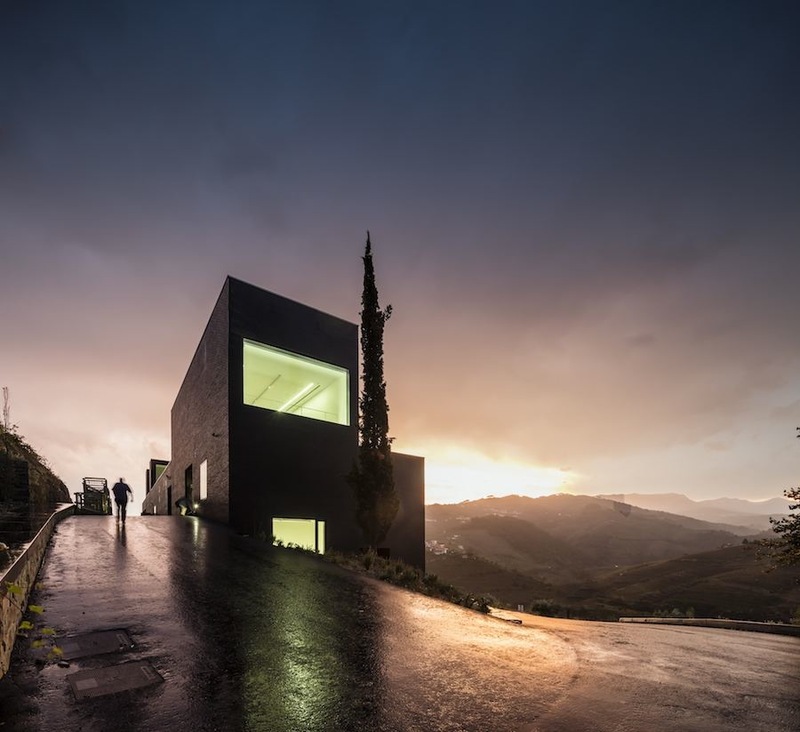 Belem Lima intersected black-cladded volumes for Alves de Sousa winery to respect the unique landscape of a UNESCO World Heritage Site in Northern Portugal. 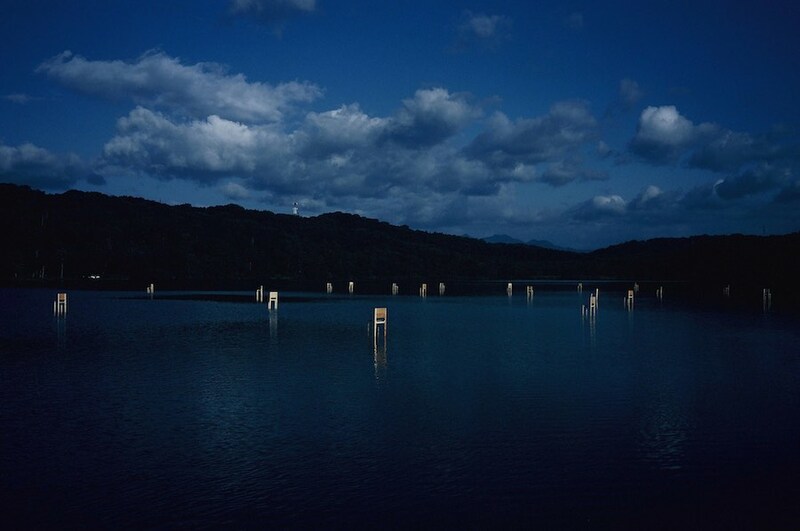 Pixelated design by Snøhetta and The Metric System was selected for new notes by the Norway Central Bank and pays homage to Norwegian coastal landscapes. 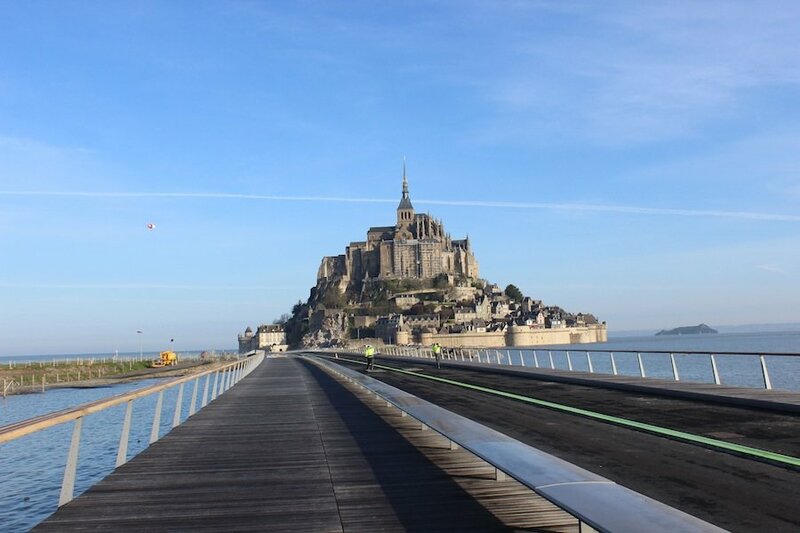 Mont Saint Michel returns to its true island’s status: the new jetty and causeway by Dietmar Feichtinger Architectes blend into the landscape until disappearing and give the impression to walk on water during high tide. 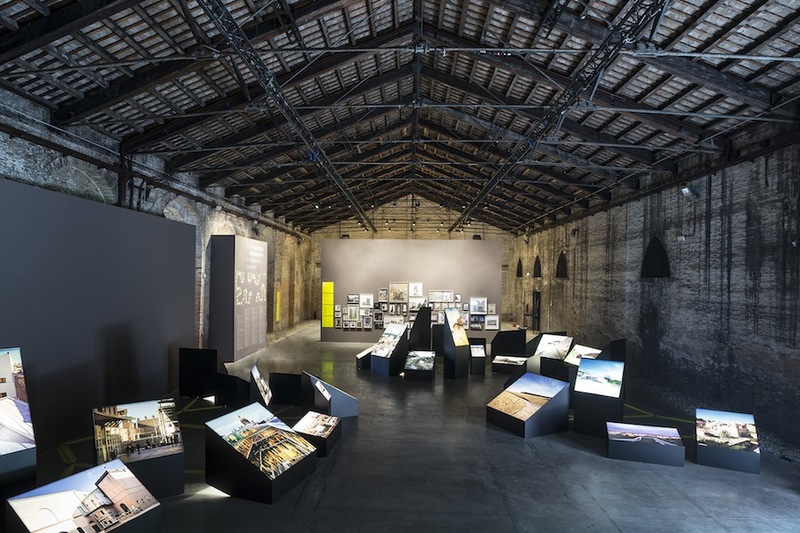 INNESTI/GRAFTING, the exhibition at Italian Pavilion at Venice Architecture Biennale interprets Rem Koolhas provocation about dealing with a globalized architecture by enhancing a national attitude to incorporate new architecture with the previous heritage. 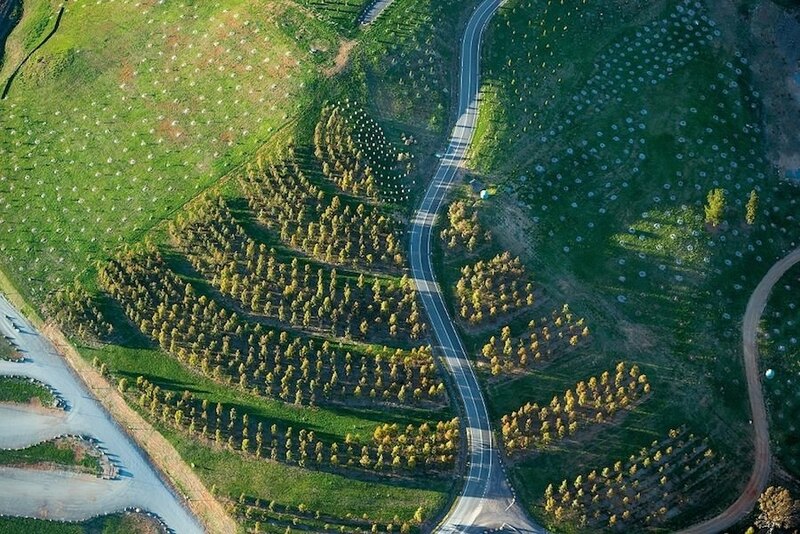 Curator Cino Zucchi set a botanical-oriented exhibition focused on Milan as a modernity lab, 2015 Expo and a review on the evolution of Italian landscape. 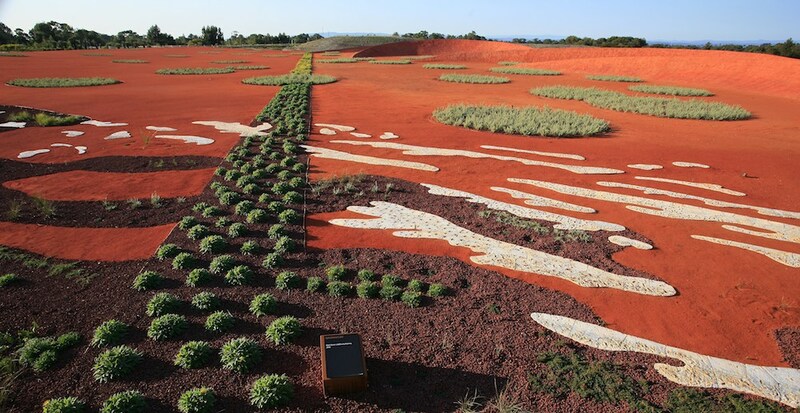 Taylor Cullity Lethlean designed the Australian Garden, a natural park and a botanic path that shows how water shapes the country’s landscape.